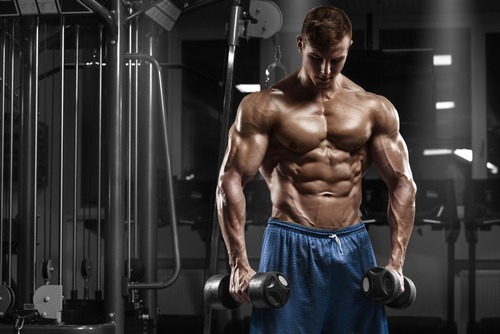 Does Optimum Nutrition Isolate Work? Optimum Nutrition Isolate is basically a new protein supplement in powder form manufactured by well-known company Optimum Nutrition. Said manufacturer is also behind one of the top-selling protein supplements in the market worldwide, Gold Standard Whey. It’s thrilling to know that Optimum Nutrition has another supplement available. Seeing that its previous product Gold Standard Whey succeeded in becoming one of the greatest brands, we’re wondering if Optimum Nutrition Isolate can follow its footsteps. 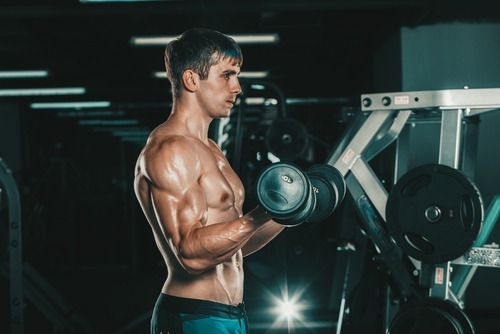 The new protein supplement is touted to be completely pure in its ingredients for developing muscles and augmenting physical strength and overall functions, as well as performance. Optimum Nutrition Isolate only has isolate as its active ingredient. This makes the product pretty much straightforward in terms of the components used in its formulation. There aren’t any complex fusion of ingredients, fillers, and no exclusive blends. It will come to the attention of the manufacturer that they have an isolate powder available, which is the Performance Isolate. The distinction between this and the new Optimum Nutrition Isolate is that the former is too costly for its top-of-the-line development, which is $20 per pound. This is very costly among average consumers. Optimum Nutrition Isolate is its cheaper counterpart. As mentioned, Optimum Nutrition Isolate only has whey isolate as the component, being consisted in 25 grams. Whey isolate is the purest type of whey you can find. It’s almost 100 percent pure protein compared with concentrate, which is only at 70 percent. This constitutes that this type of protein doesn’t have excess any carbs or fat. It is even ideal for those people who are lactose intolerant. Since it is only protein, isolate is typically utilized by athletes who are cautious when it comes to their macronutrients and calories. It is a low-calorie formula when compared with other standard proteins and it’s easily assimilated into the system within four hours. As mentioned, these pricing selections are way better simply because they’re cheaper compared with similar products. It’s also great that despite its reasonable pricing, customers won’t think the quality is compromised since it comes from a reputable manufacturer, which is a well-known name in the industry. Take one scoop of Optimum Nutrition Isolate combined with water to be taken before or after your training. This is just the regular direction for many kinds of protein supplements. As for its taste, Optimum Nutrition Isolate is delicious. It also mixed well with water. There are two available flavors – Chocolate Shake and Vanilla Soft. Most users report that the flavors are great and that both flavors mix well with no flaky textures or strange aftertaste. Is Optimum Nutrition Isolate a Value for Money? For one, Optimum Nutrition Isolate has simple formulation with only one ingredient. This is great since we can be ensured that there aren’t any filler or other unnecessary components. The taste is pretty good, so is its mixability. More importantly, unlike other similar protein powders containing isolate, Optimum Nutrition Isolate is highly reasonably priced. Optimum Nutrition Isolate is definitely a must-try.